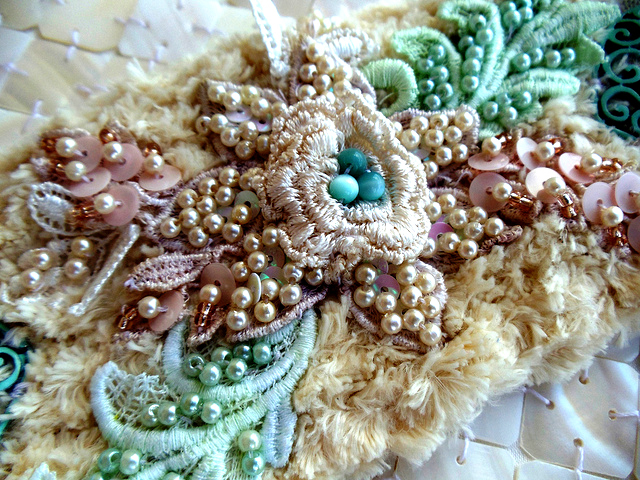 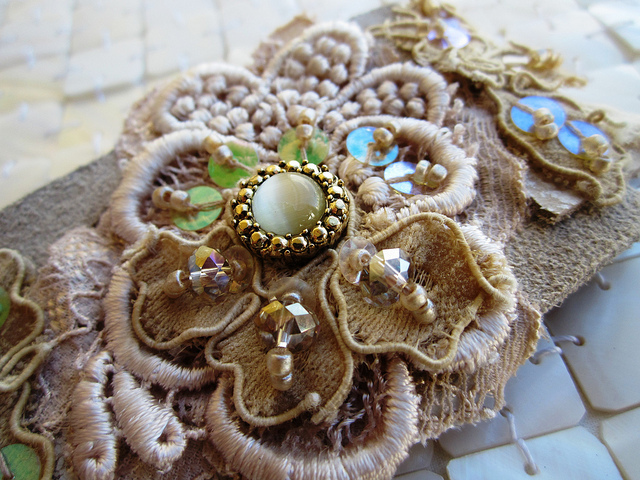 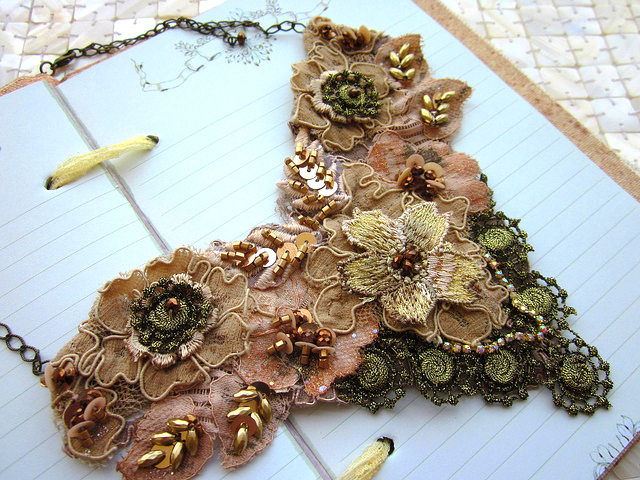 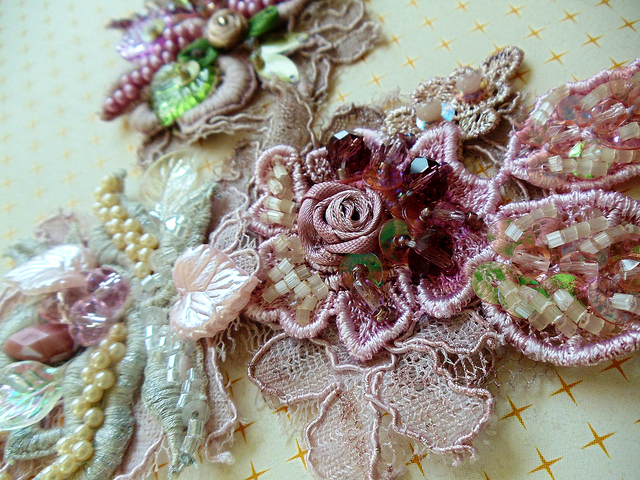 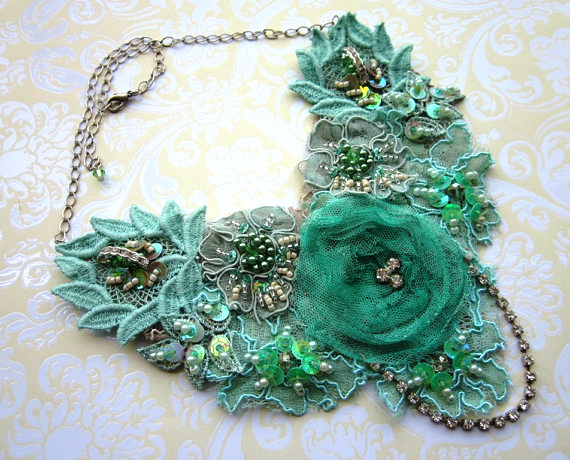 Angela Campos (Magical Mystery Tuca) is a talented artist from Florida (USA) who makes vintage style embroidered jewellery. 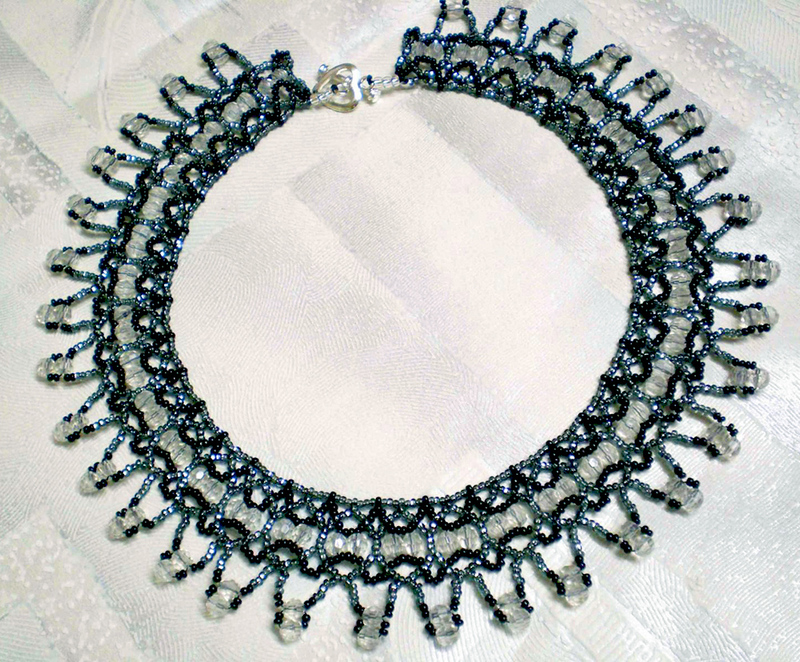 Necklaces, cuffes and other amazing things made by her are uniqe and special. 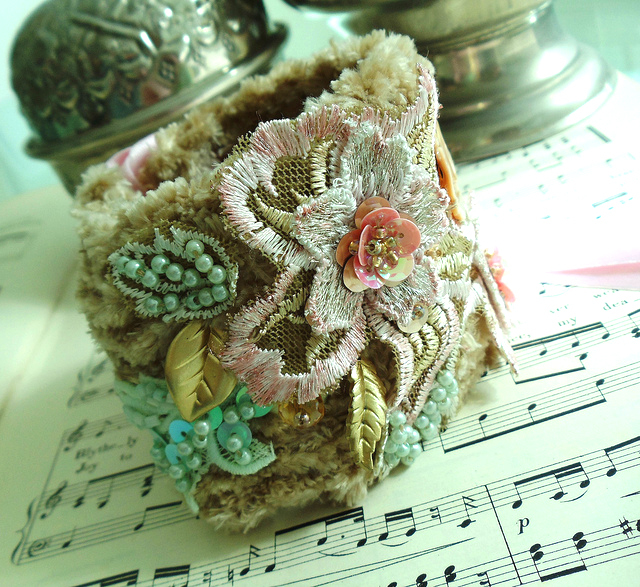 U must have a look! 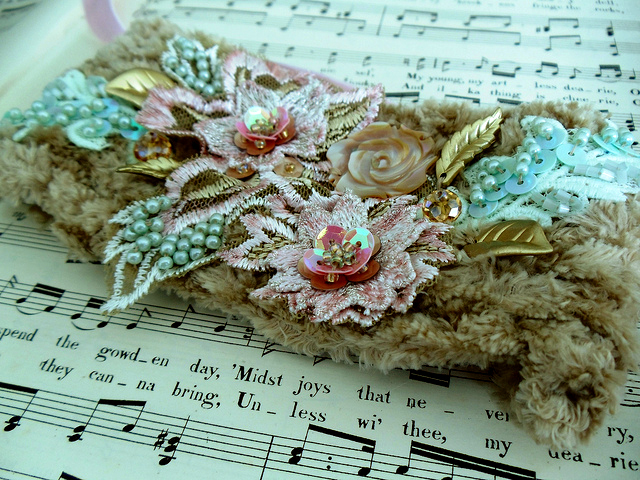 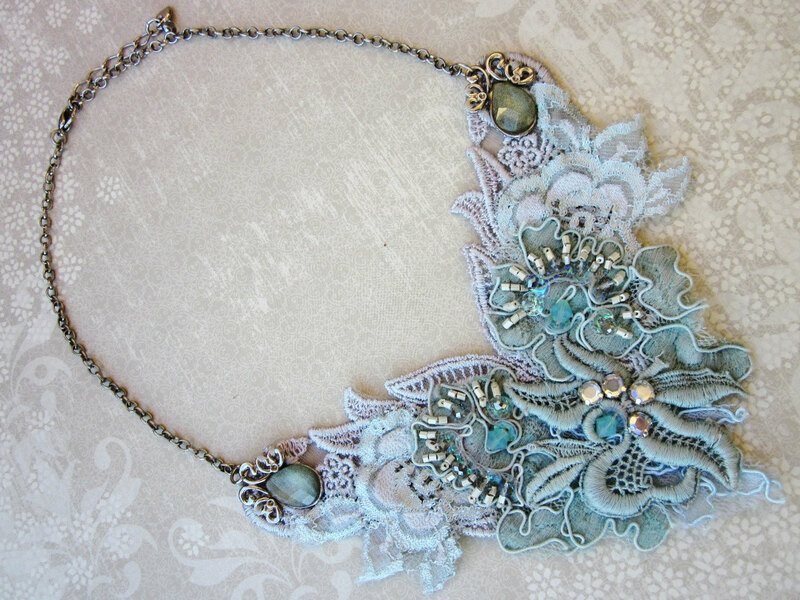 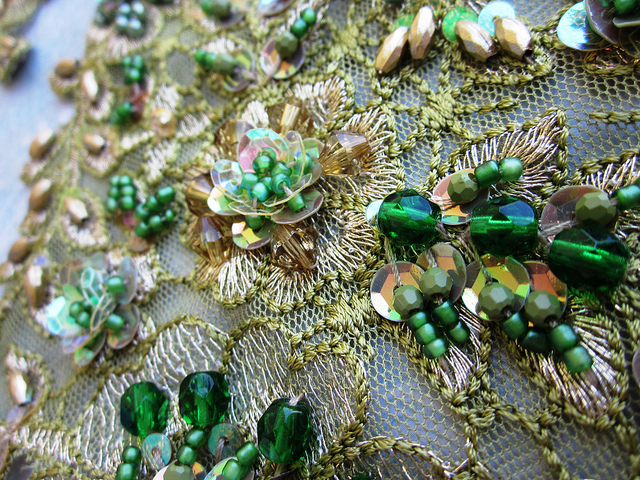 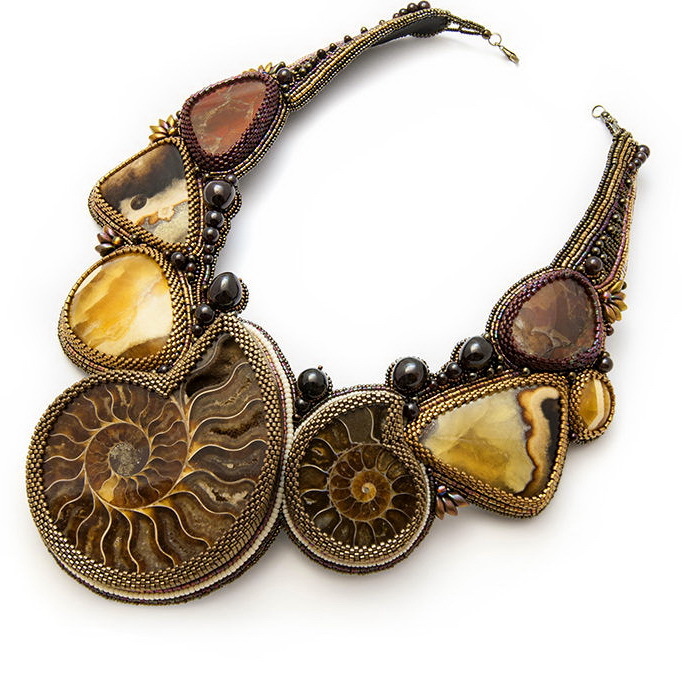 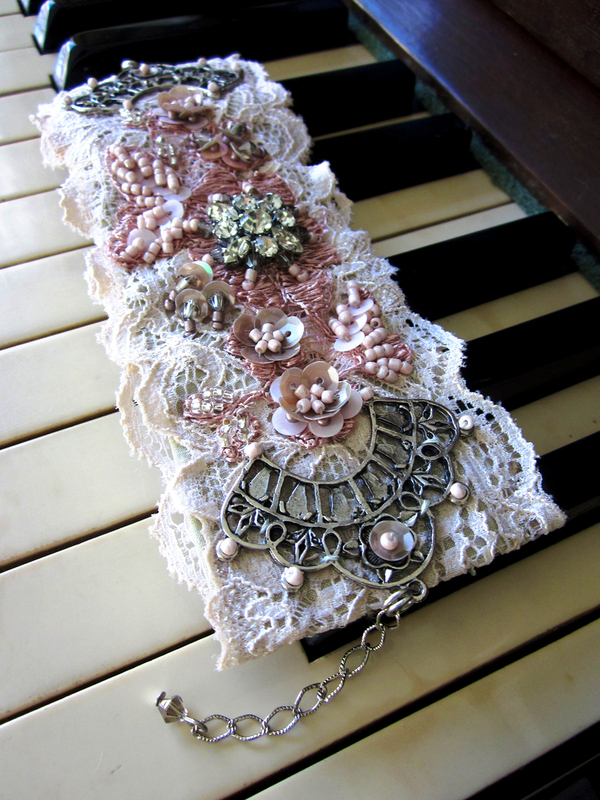 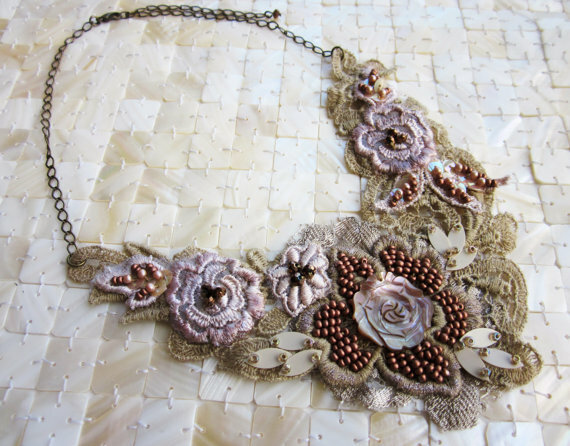 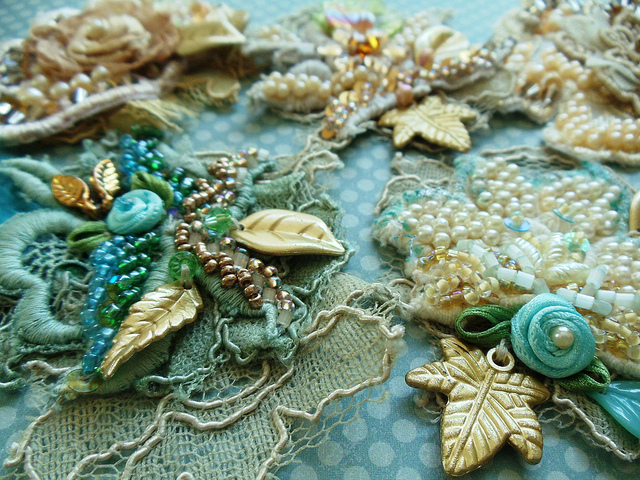 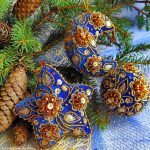 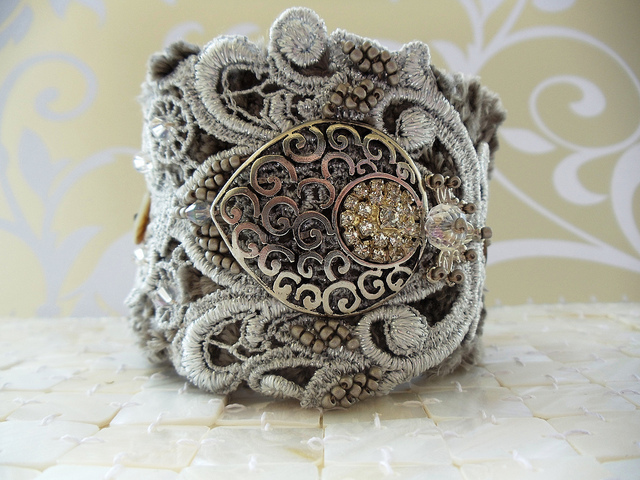 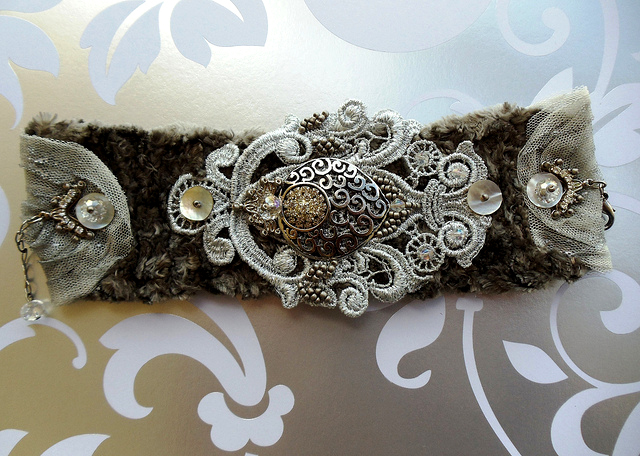 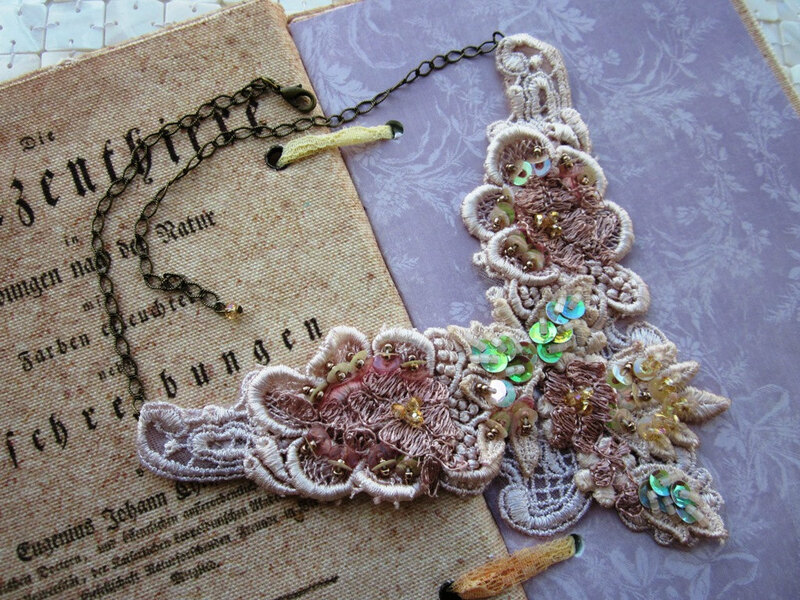 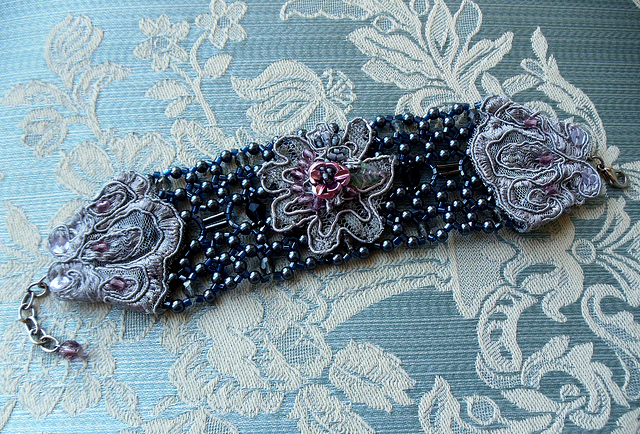 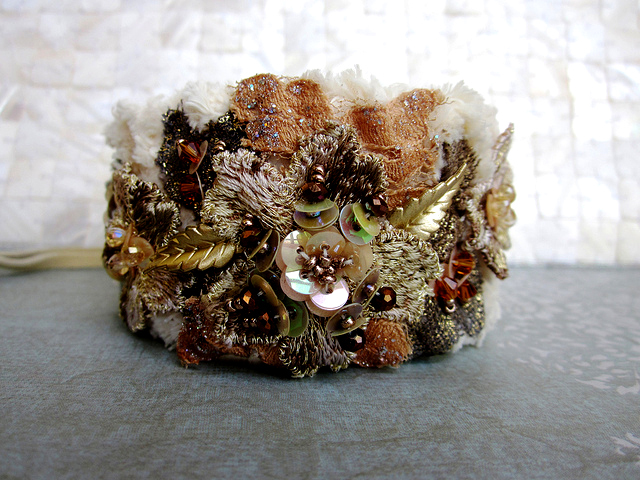 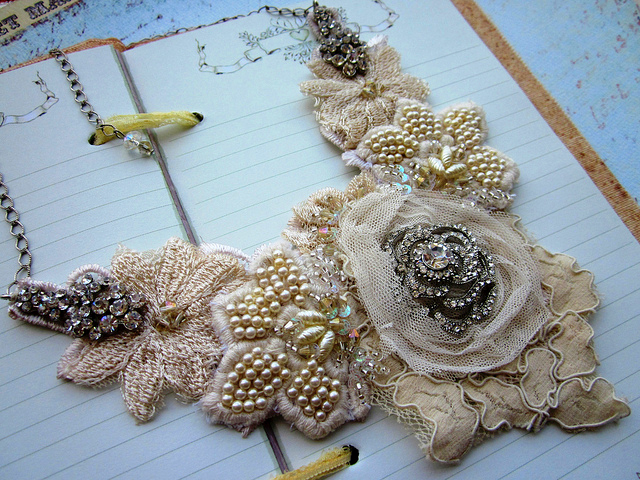 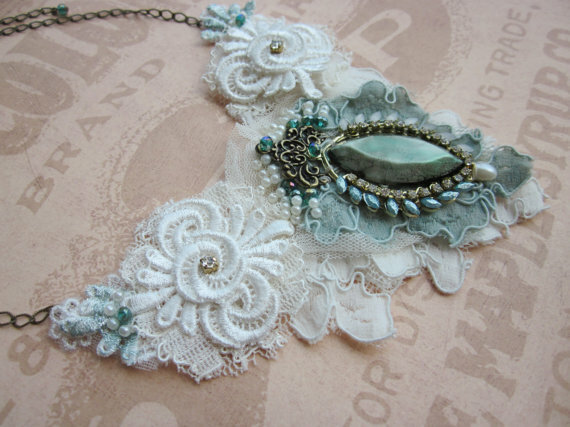 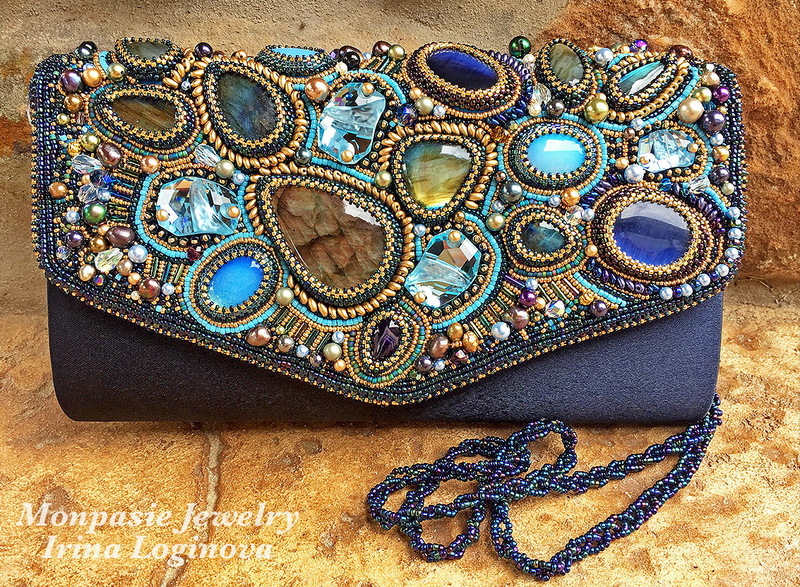 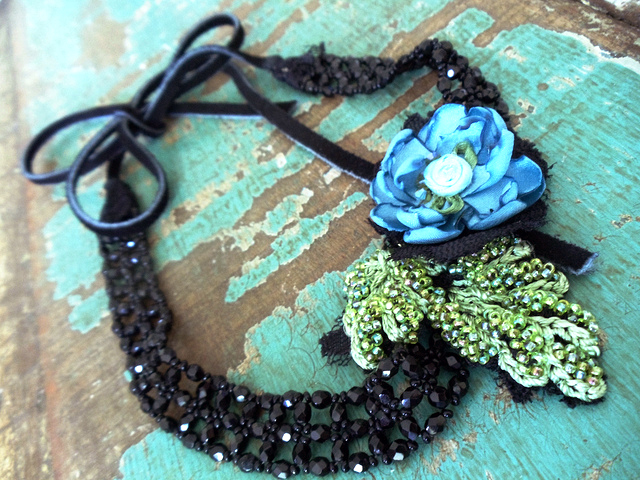 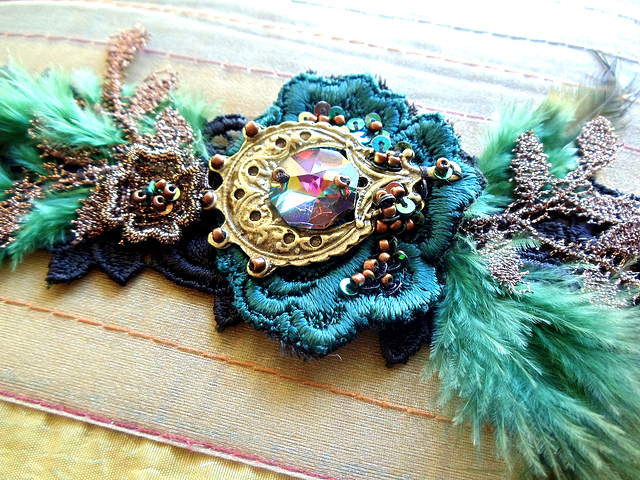 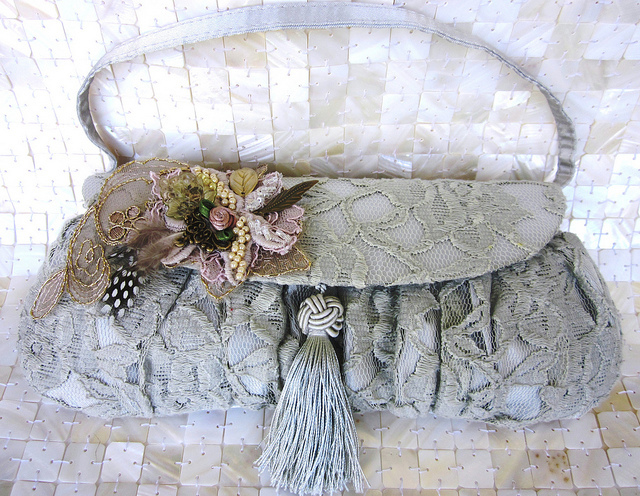 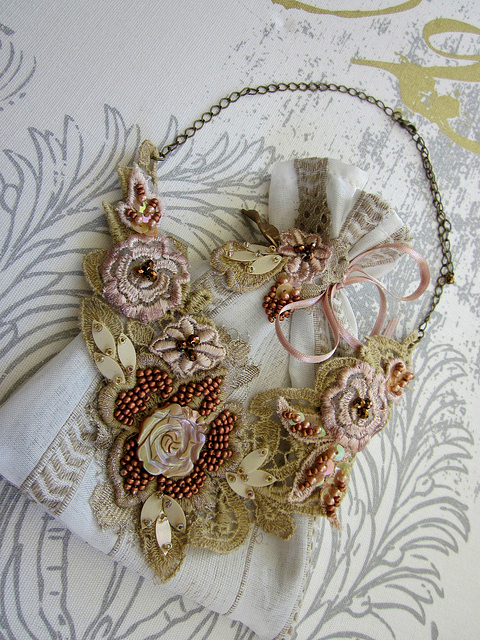 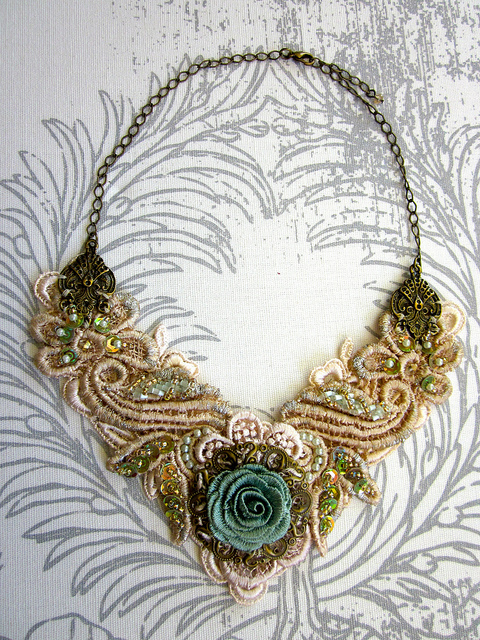 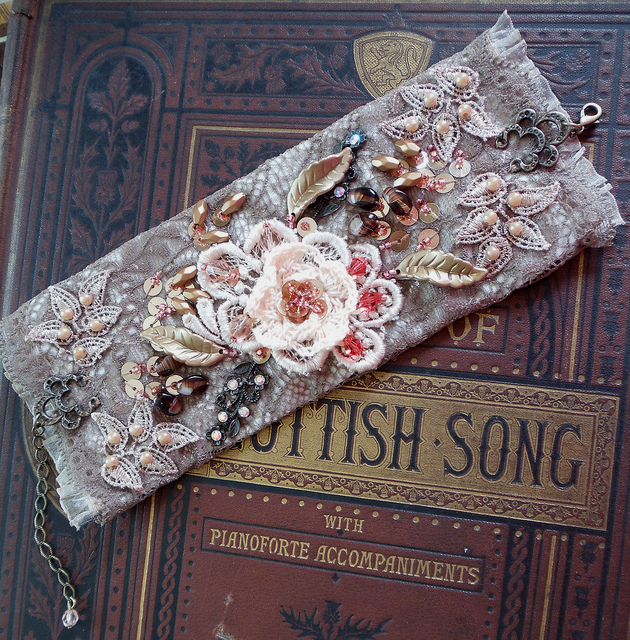 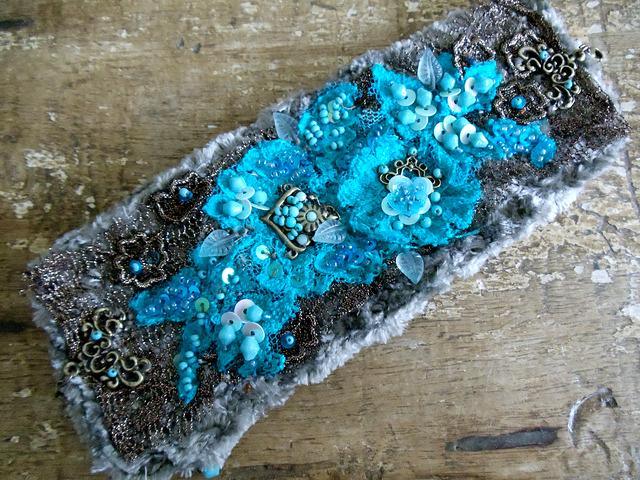 What a wonderful, unique way of incorporating fabric, lace and beads into amazing jewellery.